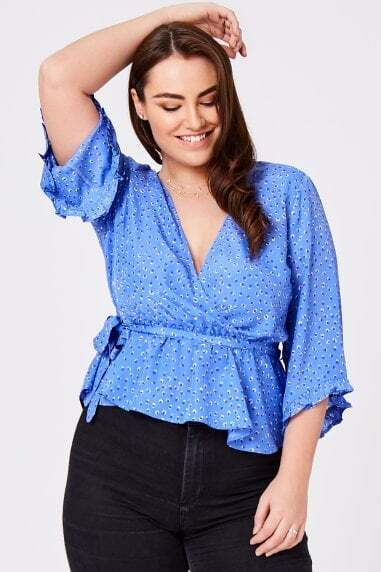 Plus-size beauties never miss out on trends here at Little Mistress. 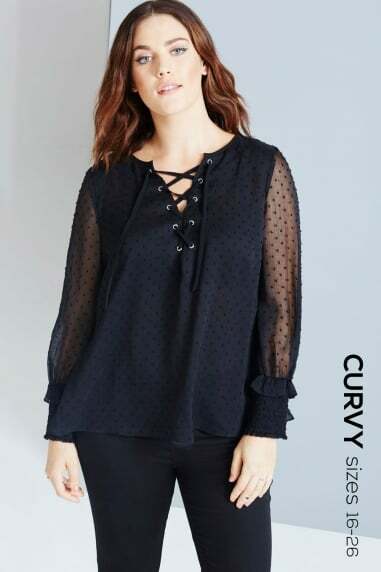 Available in UK sizes 16-24, our range is dedicated to all things curvy. From floral-print kimonos to choker shift dresses, wrap-around jumpsuits and chiffon bardot tops, finding your perfect wardrobe is simple. 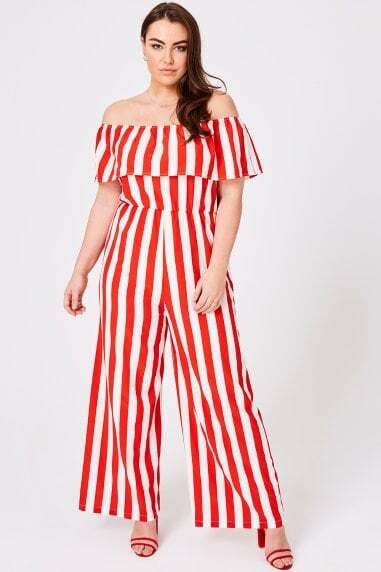 Girls On Film Curvy is designed for plus size women looking for something a little more quirky from their fashion. 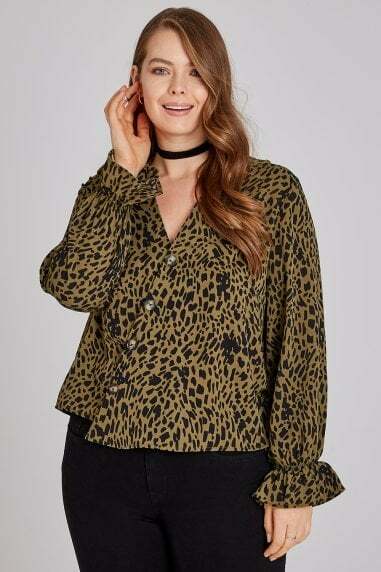 Inspired by the styles of East London, Girls On Film Curvy is fun loving and perfect for the fashion focused women looking for freedom of movement and carefree attitude in their clothing. 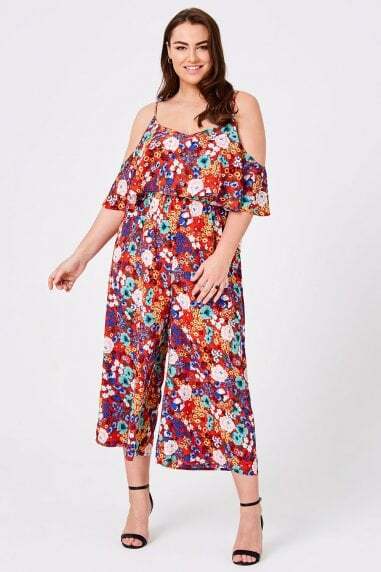 This plus size clothing is a step away from the subtle and demure, with eye catching and interesting patterns and designs abound. 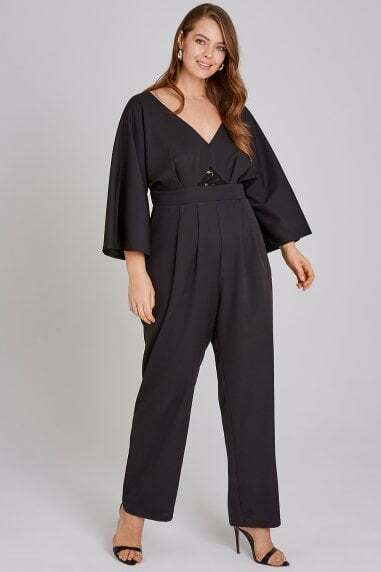 Primarily focusing on laidback chic, the Girls On Film Curvy collection is perfect for weekends out and about showing off your inimitable style. 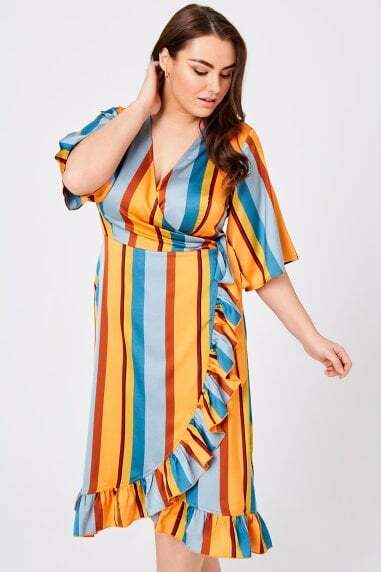 Here at Little Mistress we are committed to providing plus size women with every fashion opportunity available, so our Girls On Film Curvy collection is directly inspired by existing fashion lines from our original Girls On Film clothing. 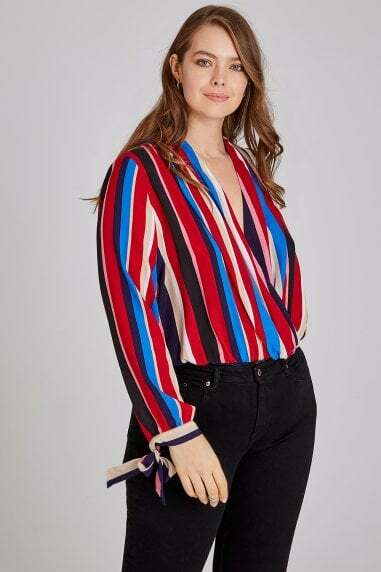 The same bold, vibrant colours for wild and free personalities can be found in our Girls On Film Curvy collection, as we believe that no-one should have to compromise on style to get a flattering fit. 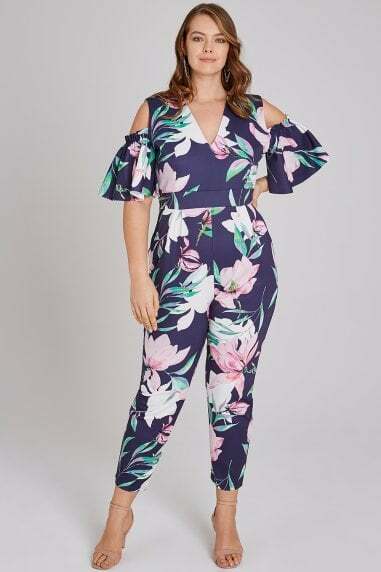 If you’re looking for something a little more formal, take a look at the Paper Dolls Curvy collection or indulge in some Little Mistress Curvy classics.